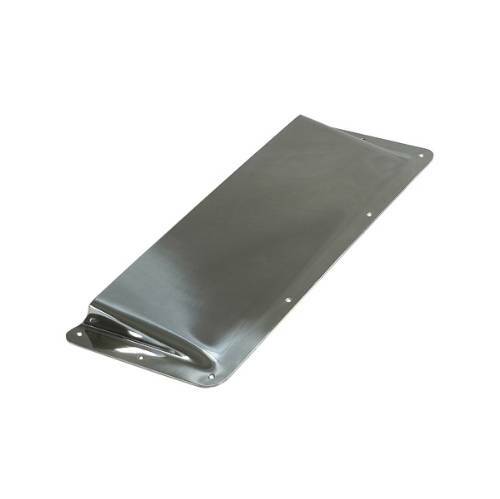 Increase the efficiency of your heater and air conditioner with this easy to install hood scoop. UV treated chrome plastic construction. All Rugged Ridge Stainless Accessories are constructed of prime 304 stainless steel polished to a mirror finish for the best looking, longest lasting product found on the market today.